The Rosary is one of the most popular of all Christian forms of prayer, but few of us pause to reflect on its origins and extraordinary history in the Church. 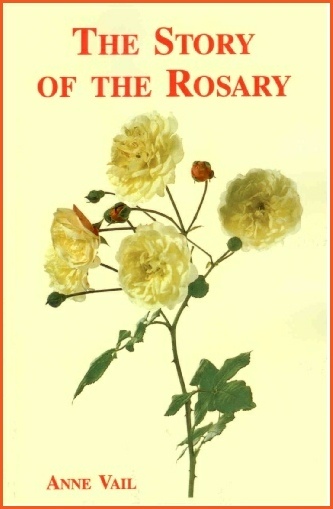 Beginning with the adoption of the rose as the symbol of Our Lady, Anne Vail traces the growth in popularity of collections of prayers or “roses” in her honour. These eventually came to be counted as beads. This inspirational account of the historical detail and traditions of the Rosary will delight and enthral all those who share in this joyous celebration of Our Lady and her Most Blessed Son.